You need to verify what your local HOA's restrictions are on fences. The last thing you need is to have a fence built only to then find out it violates your local restrictions. These restrictions may affect anything to do with your fence, such as: height, locations, style, material, etc. Find out what the restrictions are, and build your fence around them. It's also important to note that if there are restrictions that prohibit you from having the fence you want constructed, you may be able to apply for a variance. A variance is a request to construct a new type of structure outside of the normal building guidelines. What function will your fence serve? Is it to keep animals in your yard? Is it to provide privacy to your home? Are you trying to increase safety around your pool. Is it simply meant to add to the aesthetic appeal of your home? Your fence should be built because it is solving a problem for you. 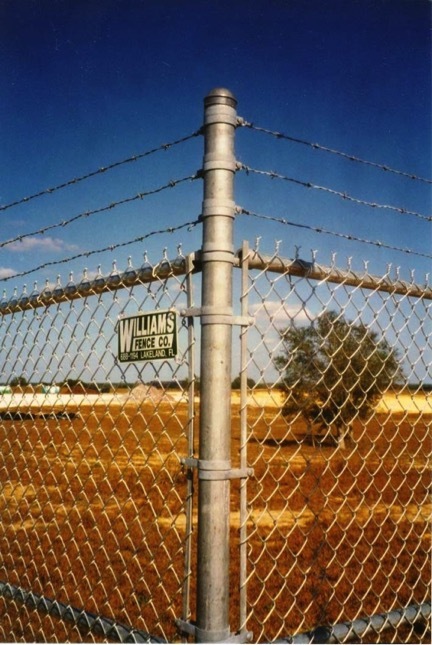 If you know why you need your fence, you should then easily be able to determine what type of fence you need. A privacy fence, a small fence, a decorative fence, etc. Your fence's material should compliment the type. If you need a privacy fence, your best options will be long wood, or PVC panels. If you need to keep your dog in the yard, a chain link fence will do. It's also ok to combined fence types based off of the material. For instance, your privacy fence can still have pickets on top if it is constructed out of wood. Make sure the location of your fence makes sense. Sketch it out on paper. Include the location of your home, trees, or anything other landscape that will be near the fence. Consult with your neighbor and determine where your property lines are. You don't want to construct a fence only to find out its not on your property. If required by local ordinance, apply for a building permit. Fence builders should go over these steps with you when determining how to build your fence. It doesn't hurt to have already gone through this process before consulting with them. This will make the process move a long smoothly and efficiently. We Do Fence Repairs Too! Don’t forget to check your wood fence this summer!